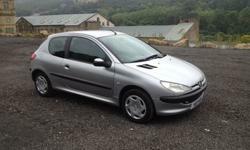 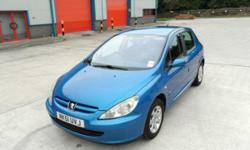 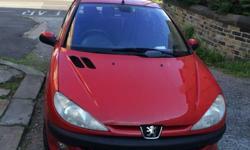 peugeout 307 1.6 sport 56300!!!! 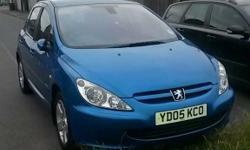 10 month mot!!!!!! 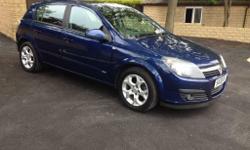 VAUXHALL ASTRA SXI 1.4, LOW MILEAGE 60K, 12 MONTH MOT, FSH. 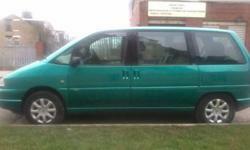 GORGEOUS CAR IN EXELENT CONDITION.